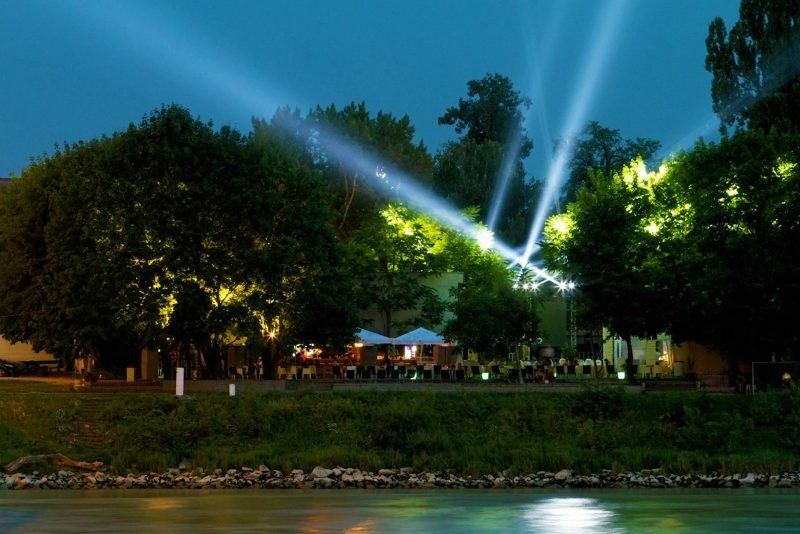 Pláž pod Ufom rightfully deserves to be loved by people and is well known for great parties under the night-sky. The cozy place, open in warm summer months, offers a great river view, flirty vibes, good food, nice stuff and most importantly a very good sound-system. Given its exposure to the Mother Nature and the weather, it happens from time to time a party is cancelled only hours before the planned start. Dancing here has no boundaries and you will feel like on a holiday tropical island. 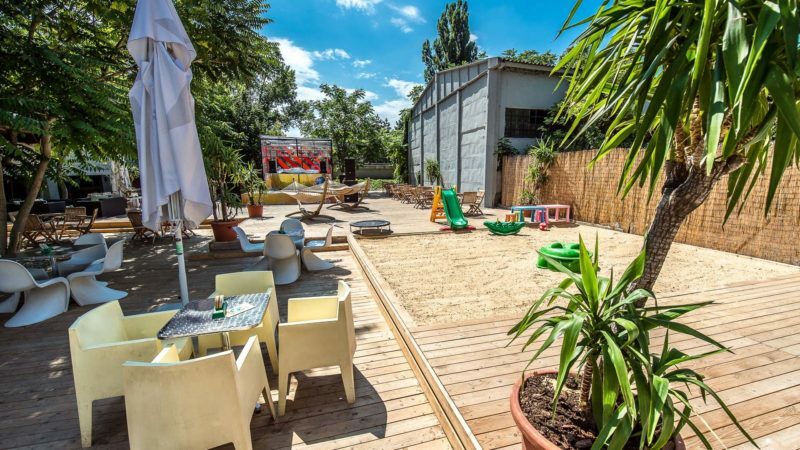 In summer you will hardly find a better place to sit down in a sun-seat, enjoy the bar and kitchen even during a day, while looking at the castle and the Old Town overseeing the river Danube. This place´s music is orchestrated by a large number of resident or hosting DJs and live concerts from time to time with young crowds refusing to let go the sound, no matter whether Latino of hip-hop, until early morning. How to get here? It’s easy, cross the New Bridge (also called the SNP Bridge) from the Old Town. No buses coming here and forget a cab, it’s not worth it.